Price is cheaper than any other Tutorial Centers in the long run. 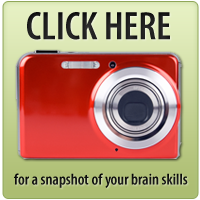 Kids love playing the Brain Training Games and they don’t even realize that they are getting smarter because of them. It’s not work, it’s fun. Parents and teachers notice the change though. I chose this center and only this center because it is the best option in the Valley for extra help with your child. 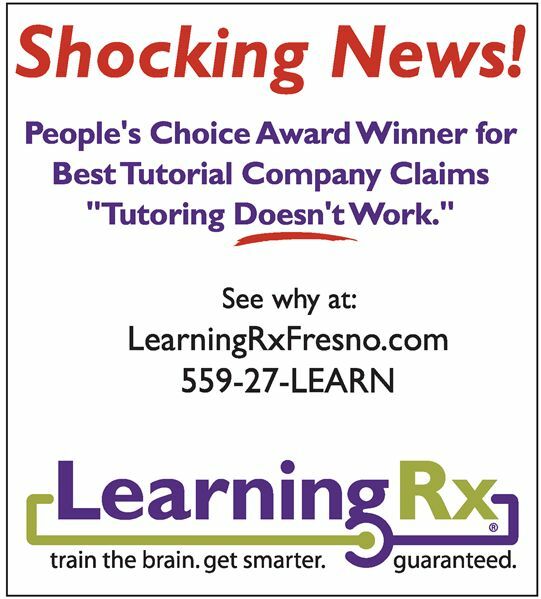 LearningRx has let me offer my followers/readers a coupon for a $50 assessment and consultation. This usually costs $149+ so you are welcome!! !